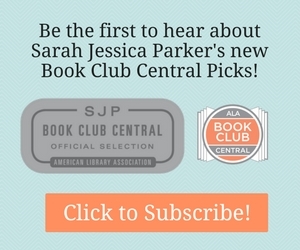 Learn about the first time novelists that everyone will be talking about this Spring. Click for More Spring 2019 Debuts. 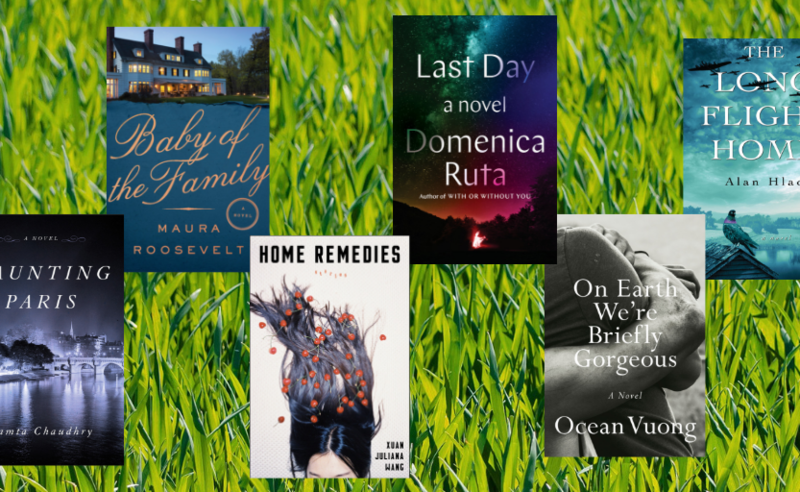 Continue reading "Discover these Spring 2019 Debuts First"
Continue reading "What Debut Should You Read Next?" 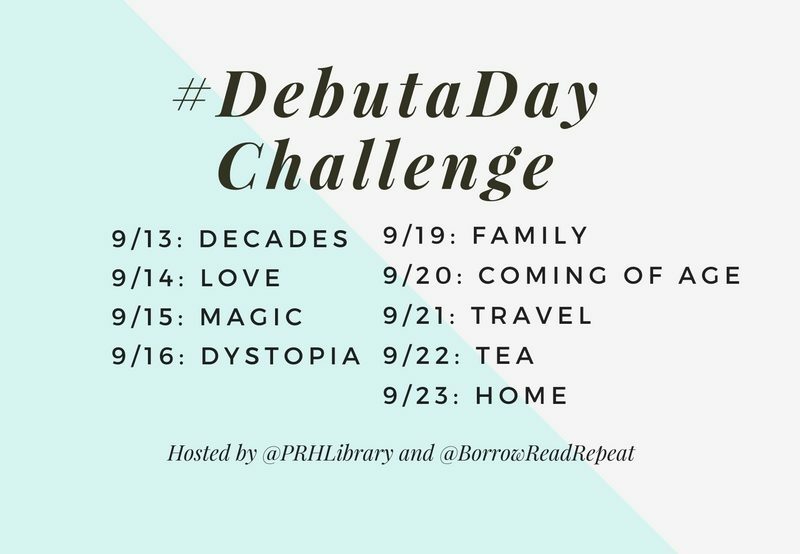 Introducing our photo challenge! 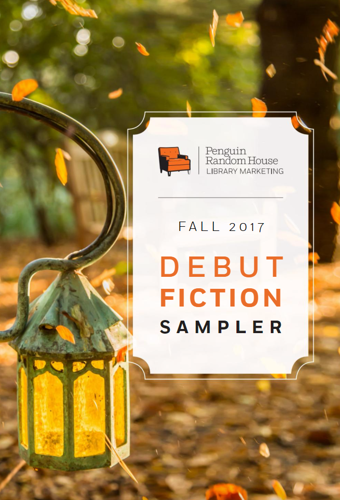 Take a photo inspired by the theme of the day, post on Instagram or Twitter, and use #DebutaDay to be entered for your chance to win a debut novel featured in our Fall 2016 Debut Fiction Sampler! 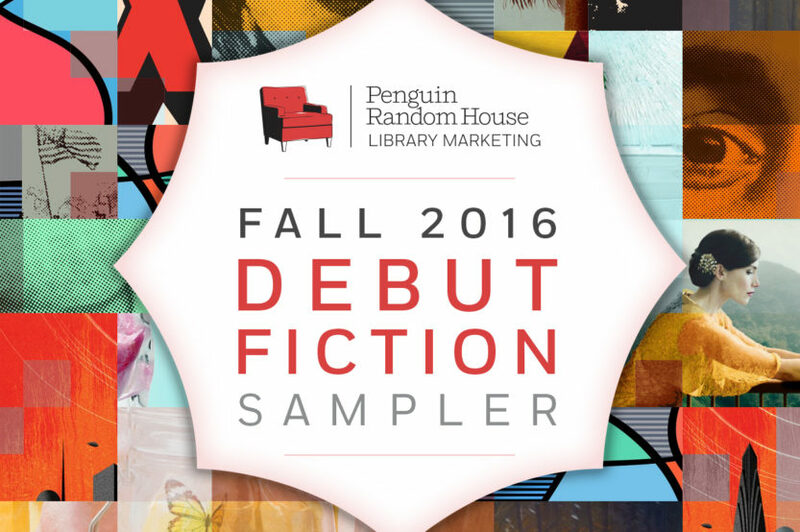 Read our Fall 2016 Debut Fiction Sampler. 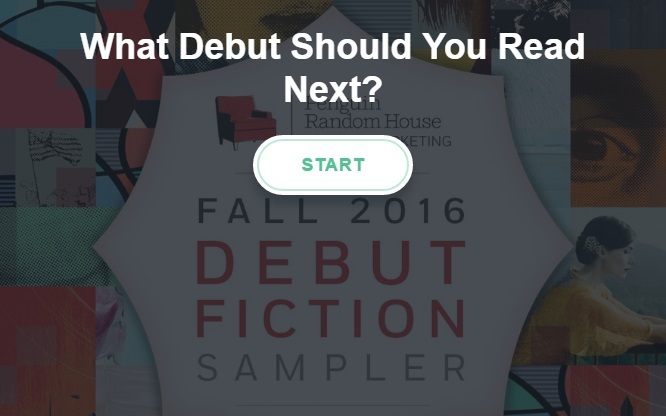 Continue reading "9 Fall Debut Novelists You Need to Know"
Continue reading "Spring 2016 Debut Fiction Sampler"
Continue reading "Presenting Our Fall 2015 Debut Fiction Sampler"
Continue reading "Presenting Our Fall 2014 Debut Fiction Sampler"